It is with great pain, empty sadness, and a heavy heart that WeAreSC informs our valued and loyal readership that our founder and publisher, Garry Paskwietz, passed to glory on Sunday evening at age 52. Garry’s passing was due to a stroke. A 1988 graduate of USC with a degree in sports information, Garry worked in sports marketing for the Los Angeles Lakers and Miller Brewing Company. 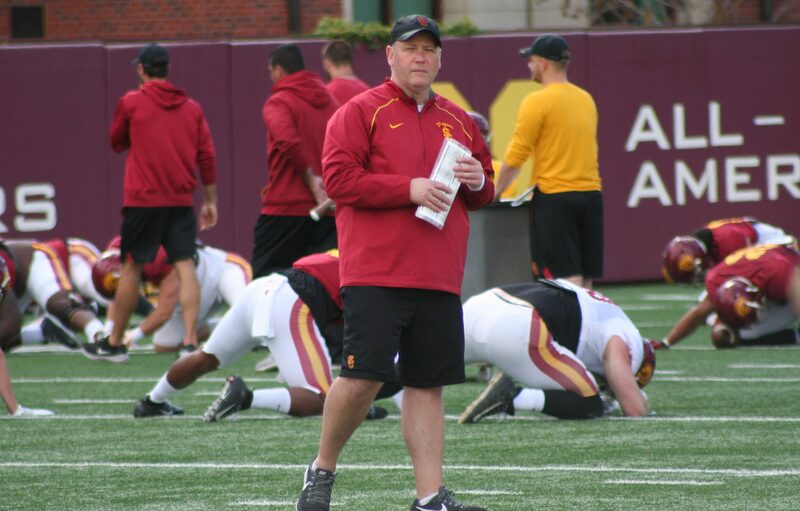 He began covering the Trojans in 1996 with the Trojan Football Fax. 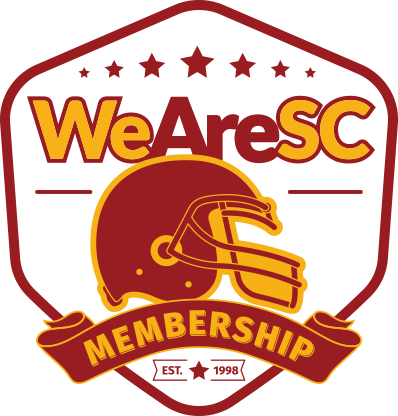 Garry founded WeAreSC in November 1998 with stints at Scout and ESPN. He was also an Emmy-winner while covering high school football at Fox Sports West. 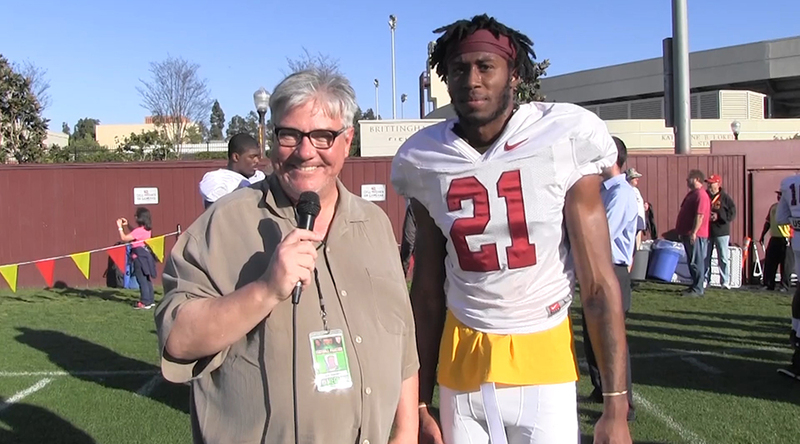 Garry was a true internet pioneer in covering USC football. A household name in the world of not only USC football but all things Trojans sports related, he was a regular contributor on USC’s popular pregame football radio show and was also a highly-respected authority of Trojan football for both the local and national media. A popular speaker at USC alumni clubs and cardinal and gold functions, Garry’s extroverted, charismatic personality, and vast knowledge of USC football and recruiting was always a “can’t miss” speaking event across California. 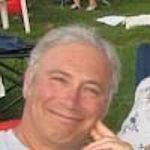 Known as GP or Garry P. to many, he was considered a local and national guru of high school football recruiting and was a consultant to many local and national prep evaluation camps, as well. Even former legendary USC football coach Pete Carroll would ask Garry’s opinion of specific prep prospects. GP, whose kindness was well documented, was also very instrumental in providing WeAreSC mentorships and work experience for aspiring young USC broadcasters and journalists. It was always Garry’s wish and desire that WeAreSC continue publishing well into the future if he was unable to do so personally. 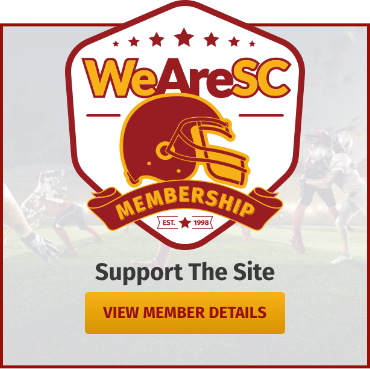 In the spirit of his wishes and his legacy, WeAreSC is dedicating the 2019 season in his honor. Our thoughts and prayers are with the entire Paskwietz family during this very difficult time.